Acoustic Routes Concerts and The Ark are pleased to announce Docabilly! 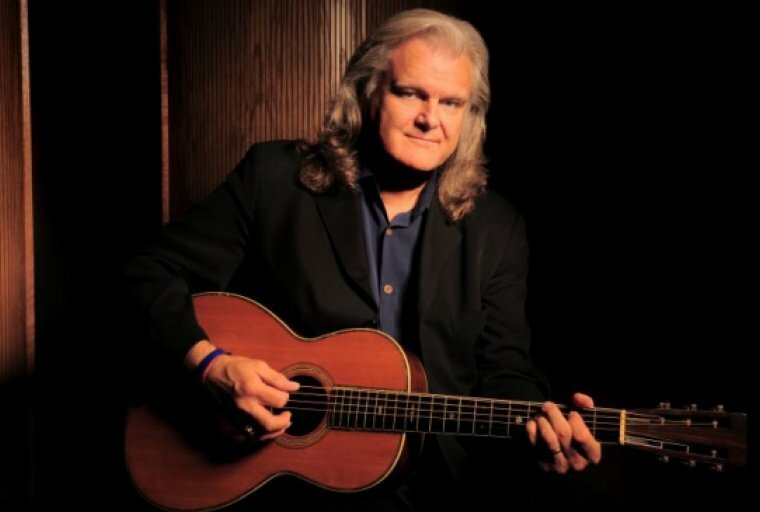 A Celebration of Life and Music of Arthel "Doc" Watson, featuring Ricky Skaggs & Kentucky Thunder with special guest Nathan Bell of Chattanooga, Tenn. Joining us as emcee is Lisa Tucker-Gray of Toledo, Ohio. This special show is a benefit for the Breakfast at St. Andrew's, a daily meal program that has been feeding the homeless and working poor for more than 30 years. It will be held at The Ark, Ann Arbor, Michigan's storied music club, on March 3, 2018, which would have been Doc's 95th birthday. We'd like to express our gratitude to the Watson family for giving us their blessing to celebrate Doc's birthday in this way. General Admission: $55. Reserved: $80. Gold Circle: $150. Service fees apply.